Cusco has an ancient past that beats in its streets, squares and valleys. No one resists the path of its history and Incas engineering which dominated the stone as few cultures have done in the past. The best example of this is Machu Picchu citadel. This new wonder of the world, located at 2360 meters above sea level, dazzles those who visit it, with its beauty and mystery. For this reason, it is considered as one of the main tourist destinations in Peru and one of the most visited and recommended places in the world. 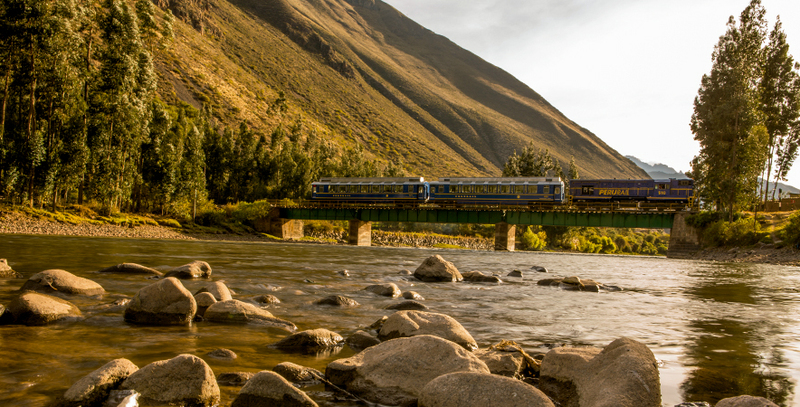 To avoid any mishap and fully enjoy this experience, you can purchase in advance your train tickets at www.perurail.com. 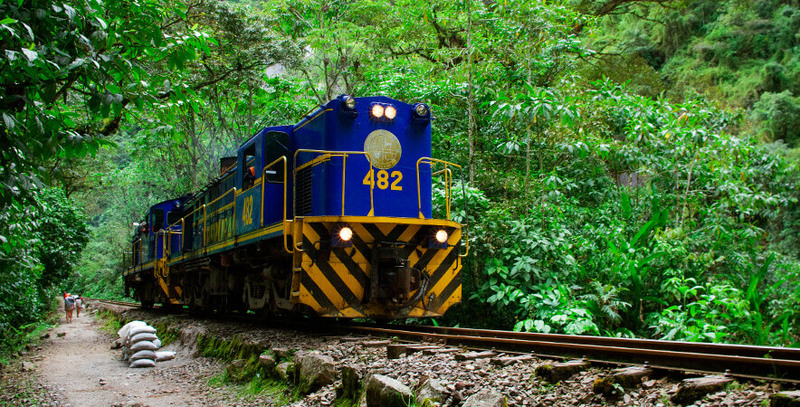 In our website you will find different departure stations to go to Machu Picchu. You should locate which station corresponds to the train you are going to take. In our booking you will find a variety of departure and return schedules according to the availability of our trains on the dates you have chosen. Click on “Continue” and make sure that the information of the itinerary chosen fit perfectly with what you have planned for the trip. Remember, it’s always better to have extra time. 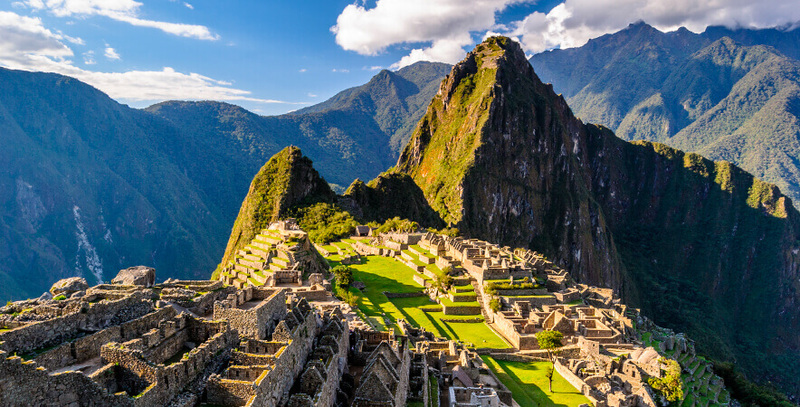 The magic of Machu Picchu will captivate you to stay a little longer. Finally, everything will be ready for your trip when you have correctly filled your information and those of your adventure companions. Do not forget to put the email and contact number that you use more often, because by these means we will communicate with you to indicate all the details, so you can enjoy your trip with no problems. 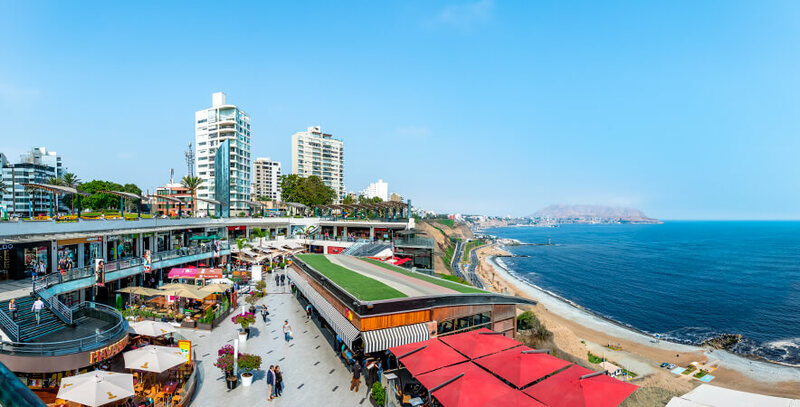 • Lima: Larcomar Shopping Center in Miraflores and Jorge Chávez International Airport. 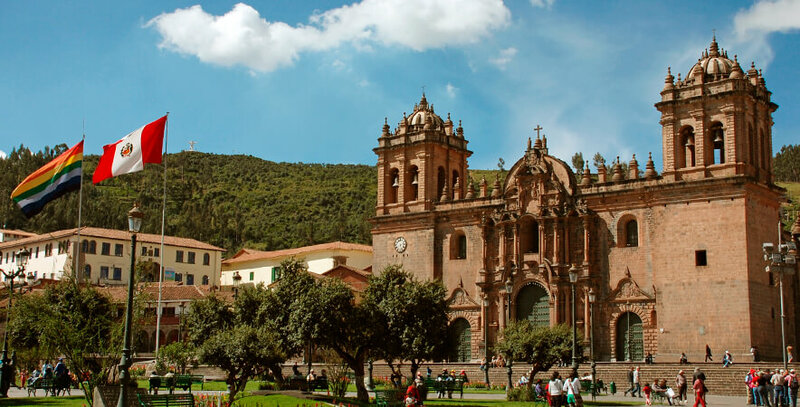 • Cusco: Alejandro Velasco Astete Airport, in the Town Center and in “Plaza Regocijo”. Cusco Town Center. A point of sale to buy the train tickets to Machu Picchu. Remember that the journey is as magical as your destination. 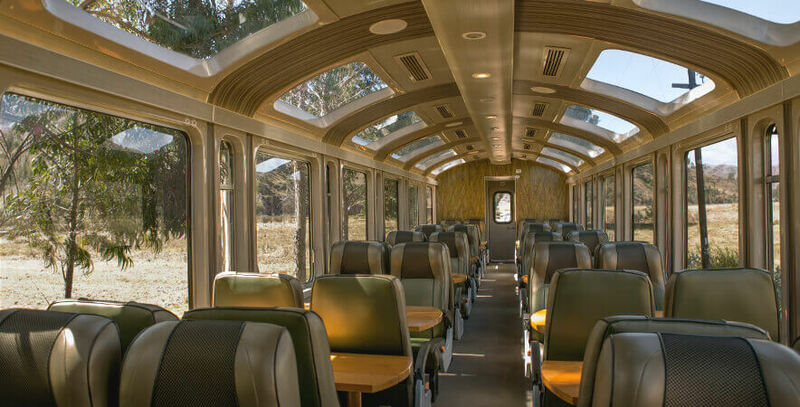 So, now you are ready to have an unforgettable experience aboard our trains! To keep in mind: The citadel of Machu Picchu is located in the jungle eyebrow, you should come prepared with sunscreen, hat or cap, sunglasses and repellent. Have a good trip, we’ll wait for you on board!